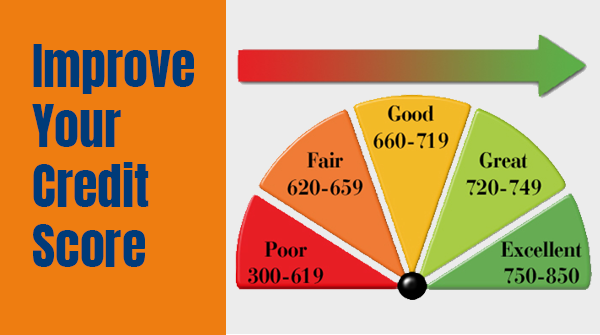 Author adminPosted on April 16, 2019 April 16, 2019 Categories Credit Reports, Credit ScoreTags Credit, Credit Report, Credit score, Free Credit ScoreLeave a comment on Let’s Answer 5 Frequently Asked Questions About Credit Score! Identity theft occurs when someone uses your name, credit card number, or other personal information without your knowledge & permission. This personal information is often misused for performing fraudulent or criminal activities. How your information is stolen, and how it is used, may vary. For instance, your PAN card number could be used by thieves to falsify their income and credit history when they apply for a loan, open new lines of credit or file taxes. 1. Lock the concerned account & register FIR: Almost all the banks provide an instant SMS acknowledgment service to verify your purchases. When you start getting messages on your phone about a purchase which was not made by you, contact your bank or lender or insurance company immediately to lock down the account. The next step is to register an FIR in the respective police station to legalize your complaint to find out the fraudster. 2. Put a fraud alert on your credit reports: You can contact one of the credit information companies such as CRIF and place a fraud alert on your credit report. A Fraud alert notifies lenders to verify your identity before extending any credit, by calling you at a phone number you provide. 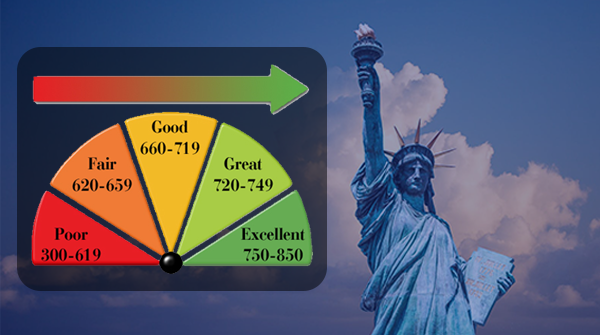 You can either place a temporary alert which lasts for 90 days or an extended fraud alert which lasts for 7 years. The latter can only be issued if you can prove that your identity has been stolen. Another option—and a more effective identity fraud prevention measure—is to place a security freeze on each of your credit reports. A freeze prevents creditors (except those with whom you already do business) from accessing your credit report(s) at all. Most new applications will automatically be declined because, without access to your file, the creditor will have no way to assess your credit. Unlike a fraud alert, in case of security freeze, you’ll need to contact each credit information company individually to place a freeze on your files. 3. 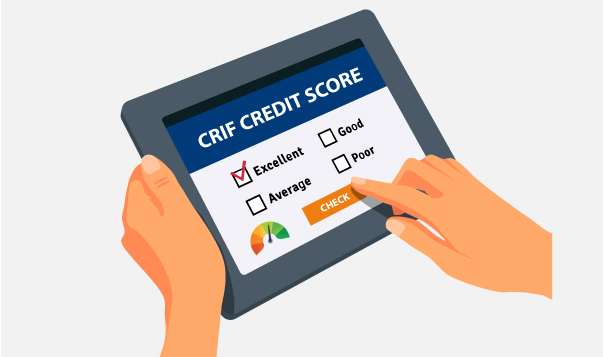 Check Your credit reports: After installing a fraud alert in your credit file, you’ll automatically receive a free credit report from each of the four agencies, and you will be opted out of preapproved credit card and insurance offers. 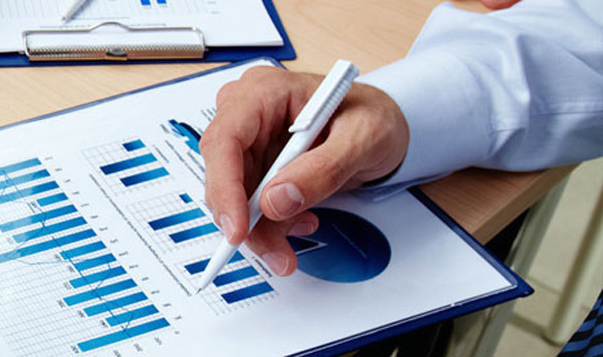 Once you receive your free reports, make note of the unique number assigned to your account. This will be helpful in all your communications with the agencies. Check your reports for signs of fraud — new accounts you didn’t open, hard inquiries you did not make, payment history you can’t account for, an employer you never worked for and any personal information unfamiliar to you. 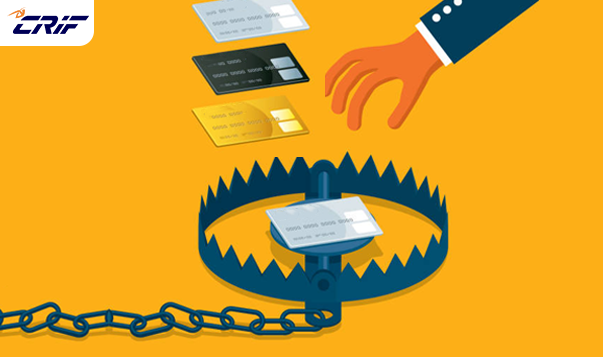 Check your credit reports at least once over the course of the next year to check for fraudulent activity. 4. File a police report: Alert the police in your city. You may also need to report the theft to the police departments where it occurred. Make sure to get a copy of the police report and/or the report number. Although the police may not be able immediately helpful if your identity was stolen by criminals online and overseas, your report could help them track down someone who is stealing information locally. 5. 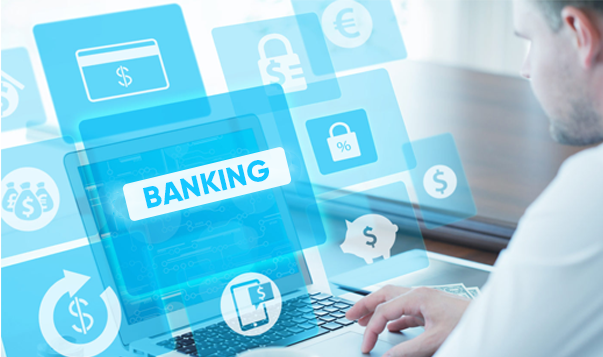 Close existing & Open new financial accounts: Identity fraud victims should talk to their banks & financial institutions to determine how they can further avoid the damage. They might require you to close existing accounts (even the ones that haven’t been compromised) and reopen new accounts. It can be a tedious process, but a necessary one to avoid a future incidence. 6. Tighten your account settings: Regularly update passwords to all your online accounts. Make sure they are strong containing a mix of letters, numbers, and symbols. Avoid using the same password for multiple accounts. Delete any personal information such as addresses and phone numbers of public profiles on social media and other sites. We hope the above steps will help you fight the battle against identity theft! 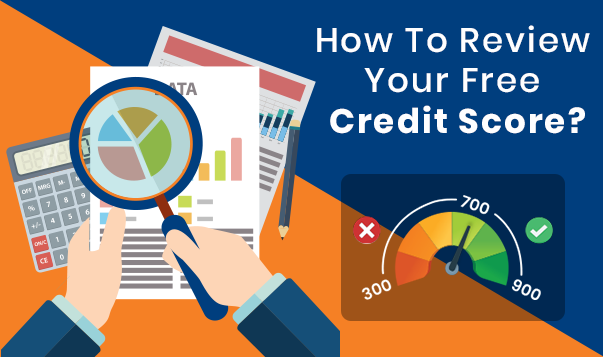 As the financially savvy consumer you are, you know why your personal credit score is a big deal, and where you can go to get your FREE credit report. 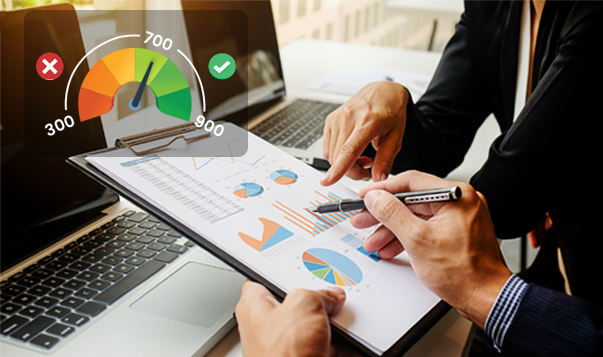 But as the financially savvy business owner, do you know why your business credit score matters, or where you can find and review your business credit report to monitor your score? 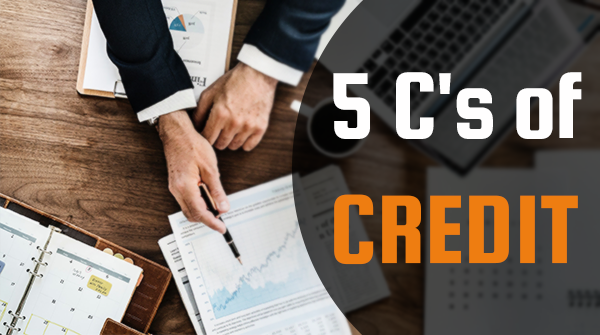 Credit reports provides information about your credit activity, payment history and the status of your credit accounts based on reporting from creditors and other sources. 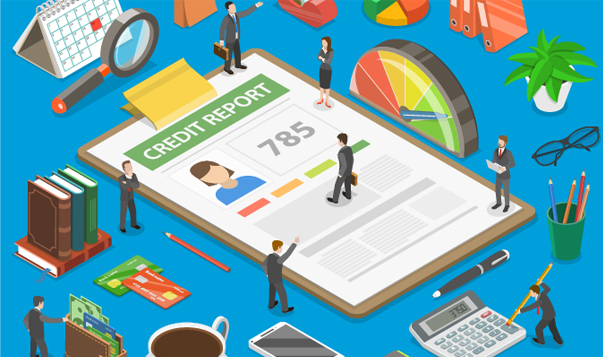 These reports are crucial because credit card issuers and lenders check them to help determine things like whether you’re a credit risk, what interest rate they’ll offer you, and the amount of your credit limit. With so much information, where do you even start when it comes to reviewing your credit reports? Let’s take a look.